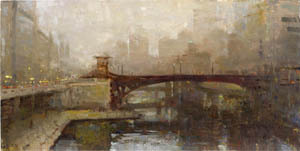 "City Mist" was awarded an Honorable Mention. 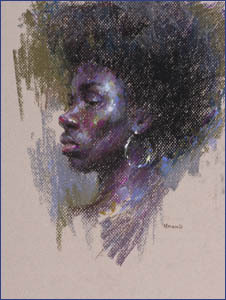 A profile article about me in the Chicago Pastel Painters newsletter. 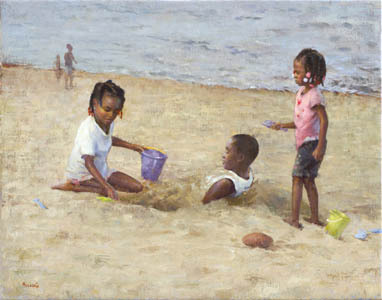 Giclee Print "At The Beach" available click here to purchase. 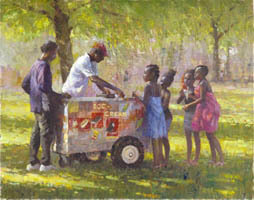 Giclee Print "Summer Treats" available click here to purchase. 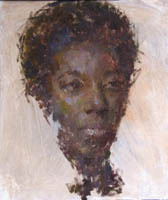 process done from life model. Prints of my work are now Available @ Fine Art America!